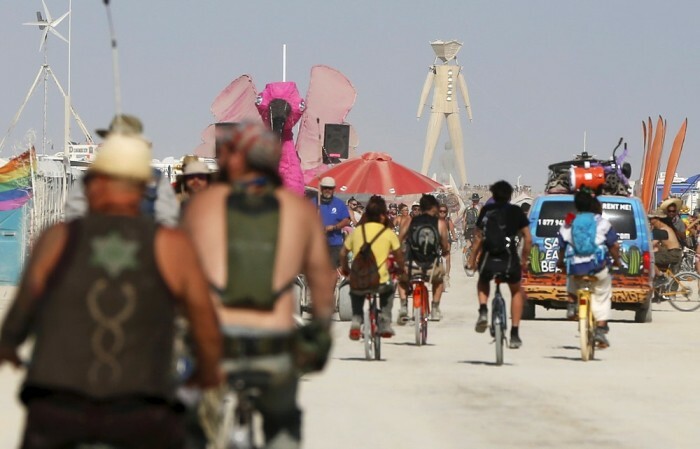 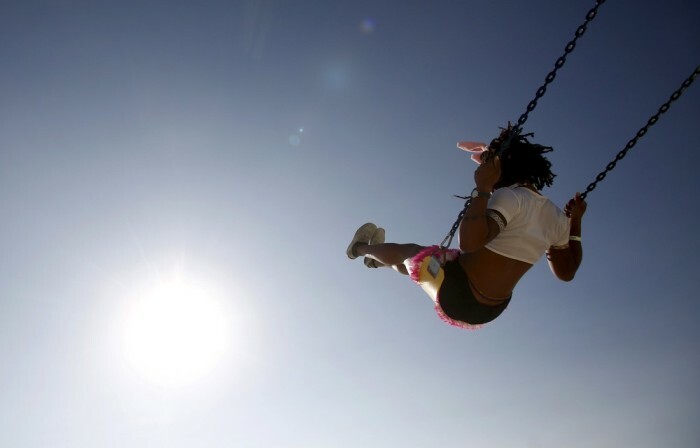 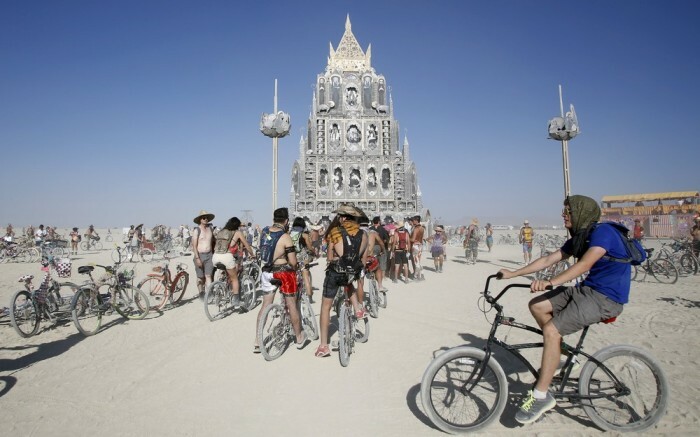 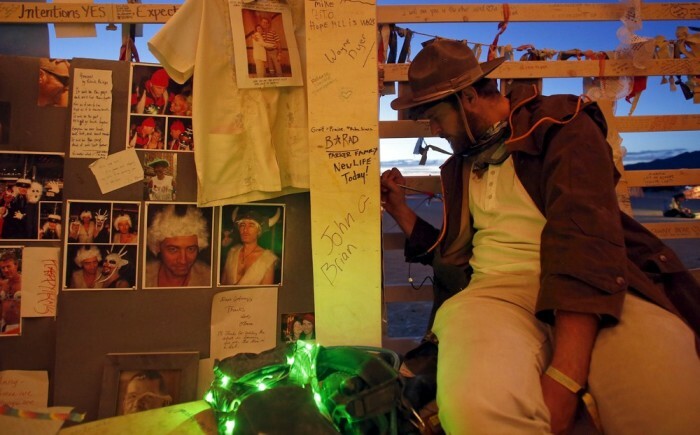 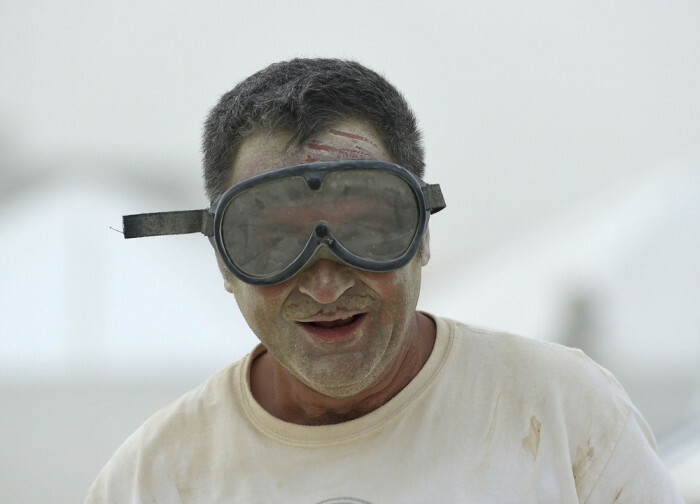 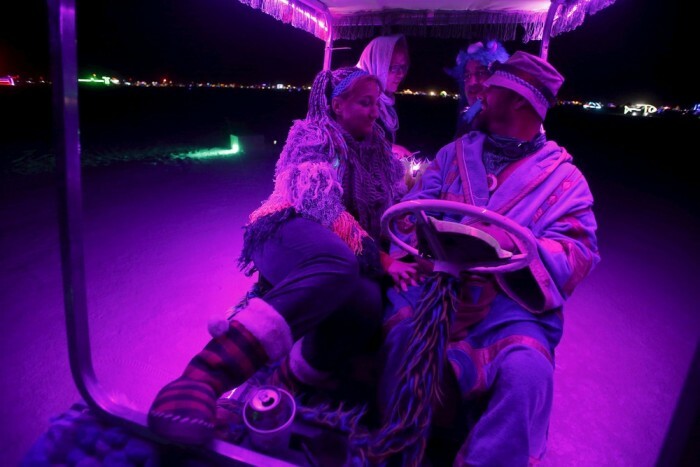 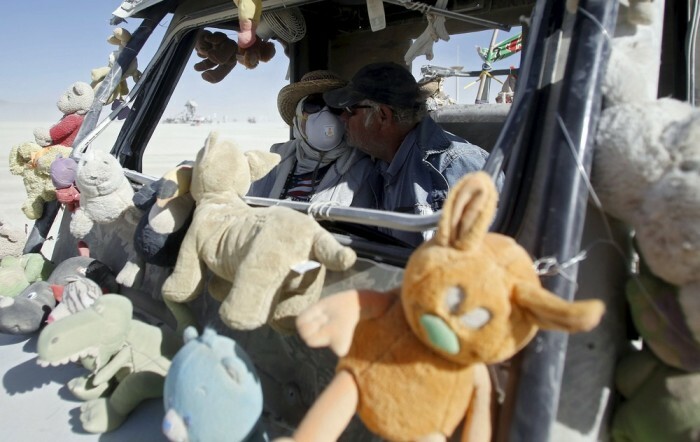 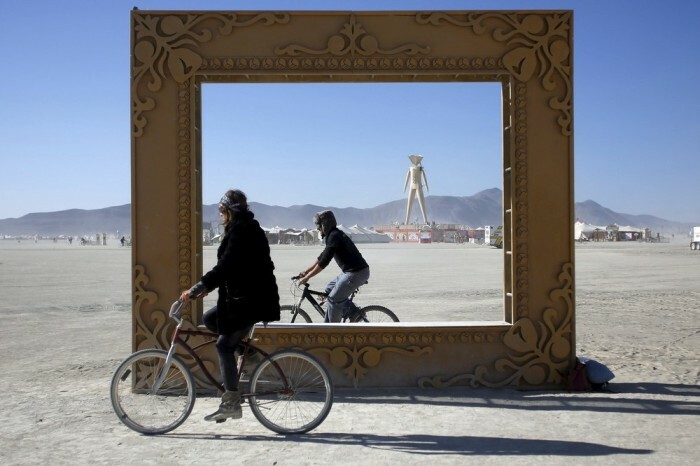 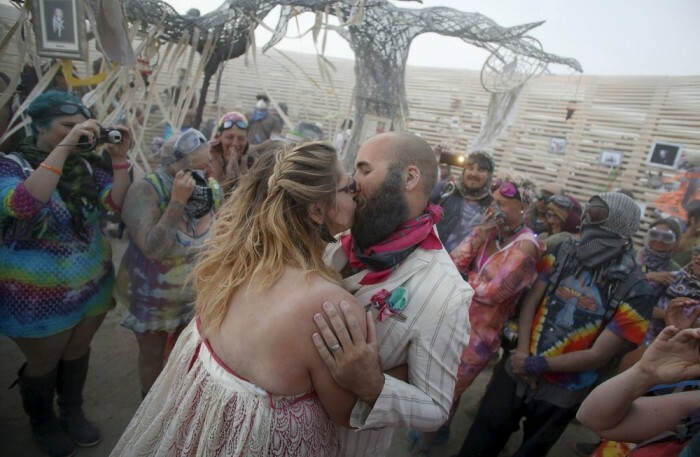 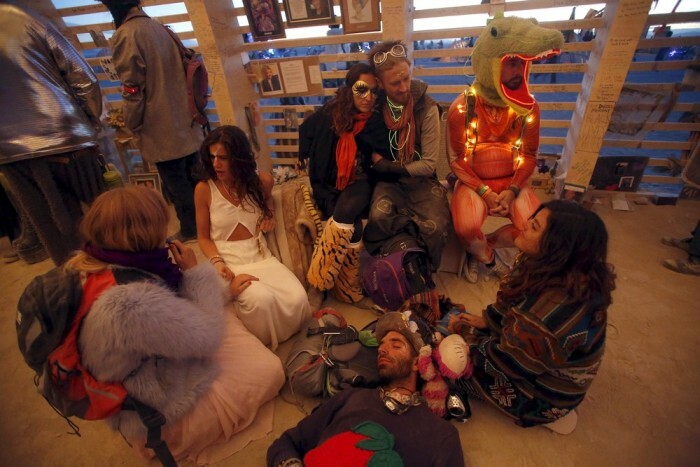 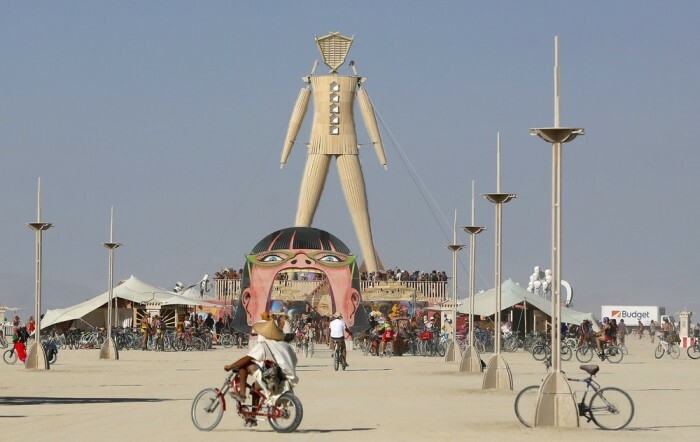 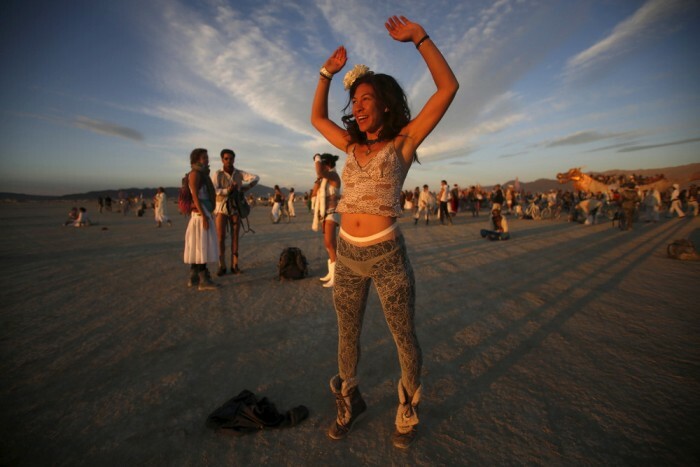 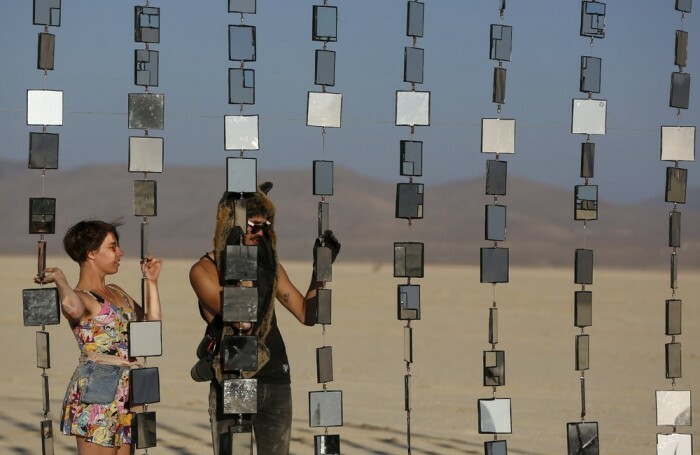 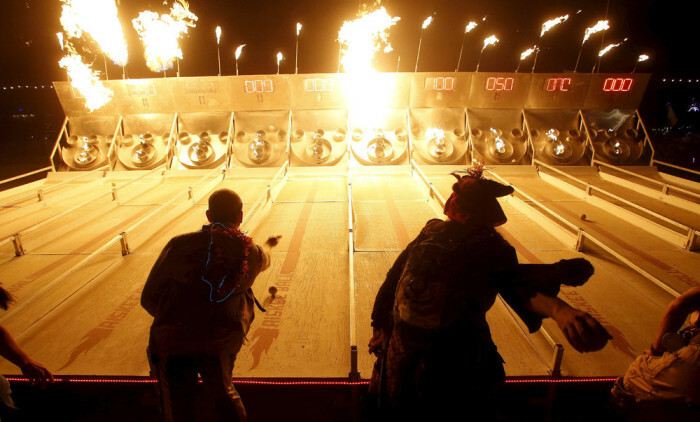 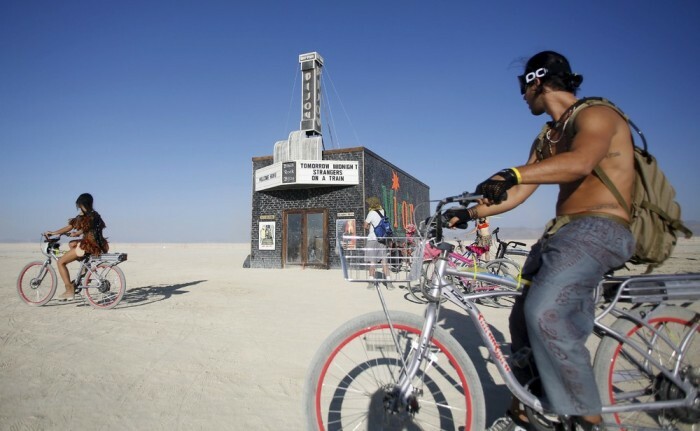 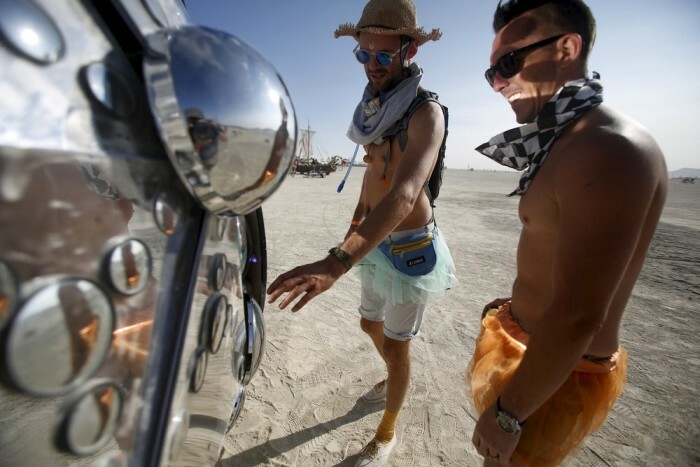 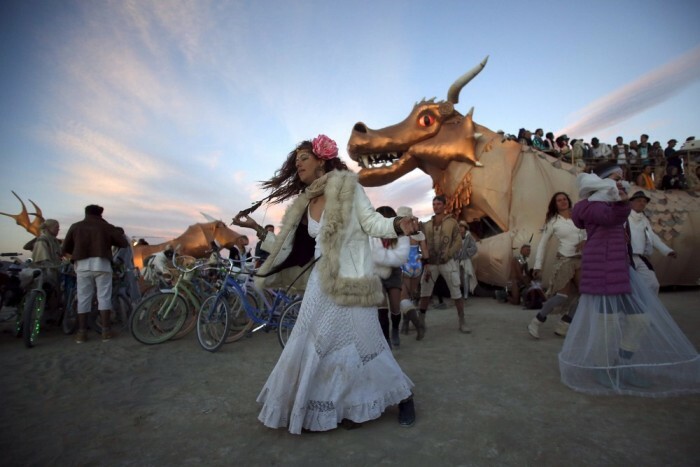 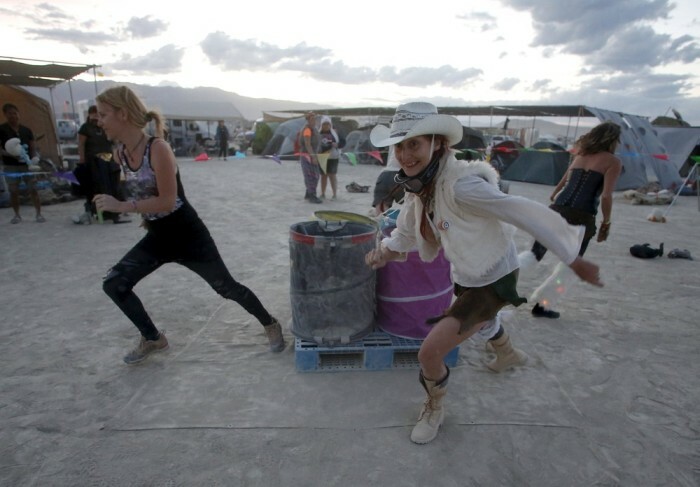 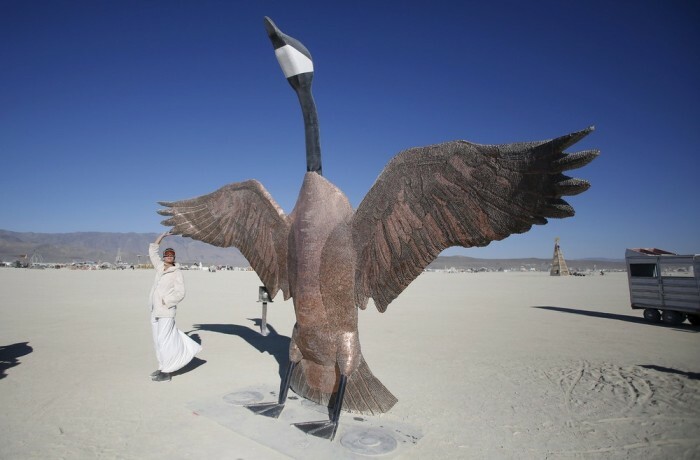 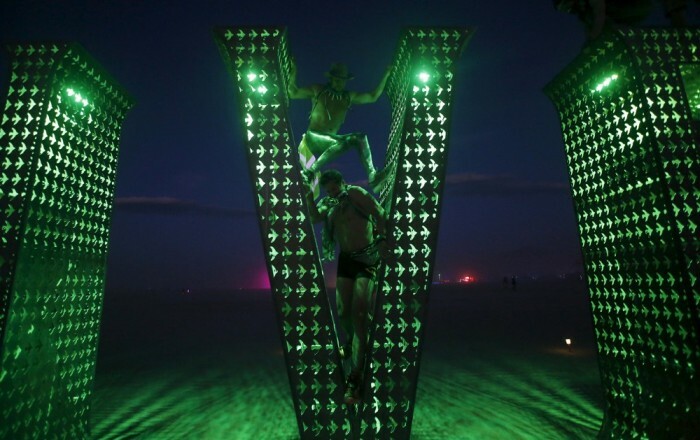 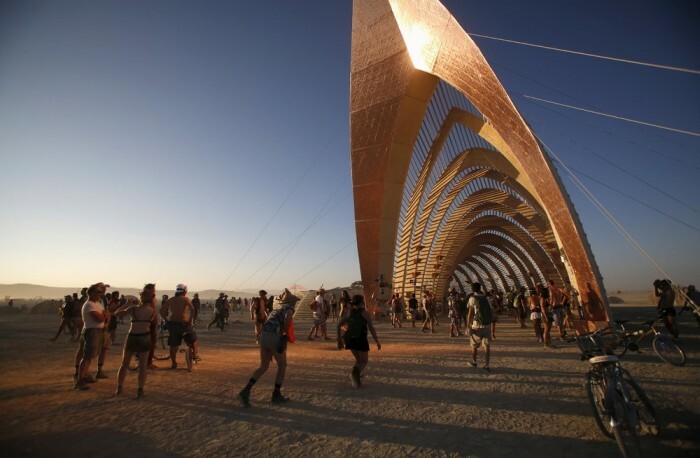 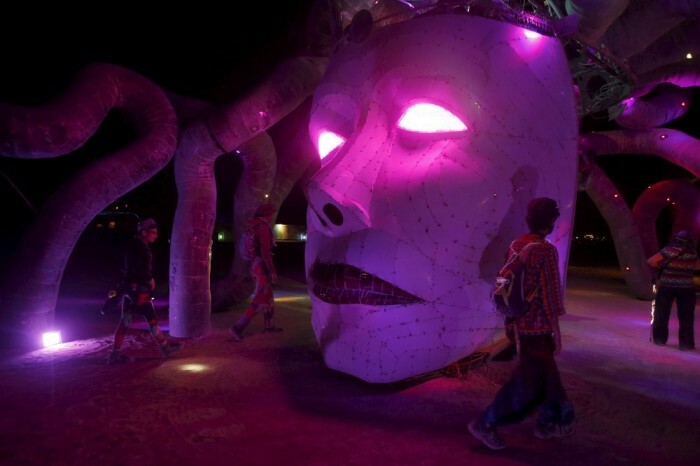 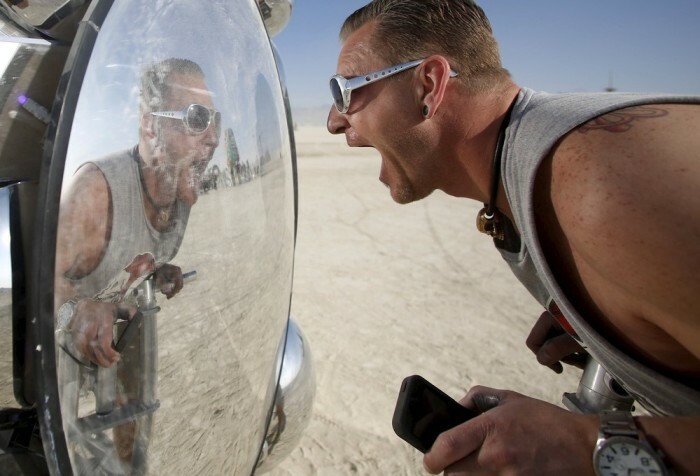 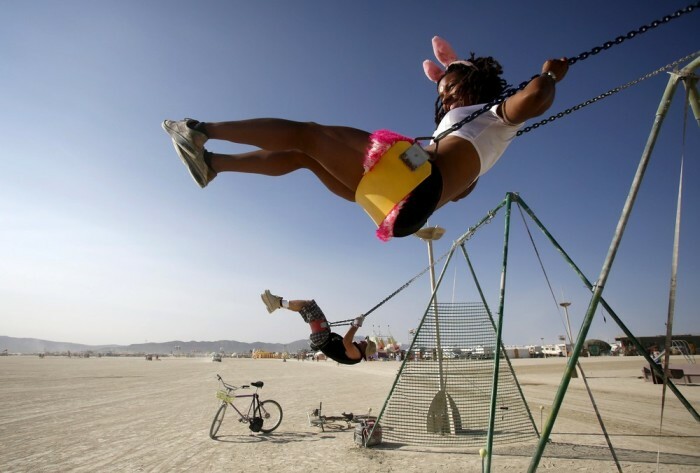 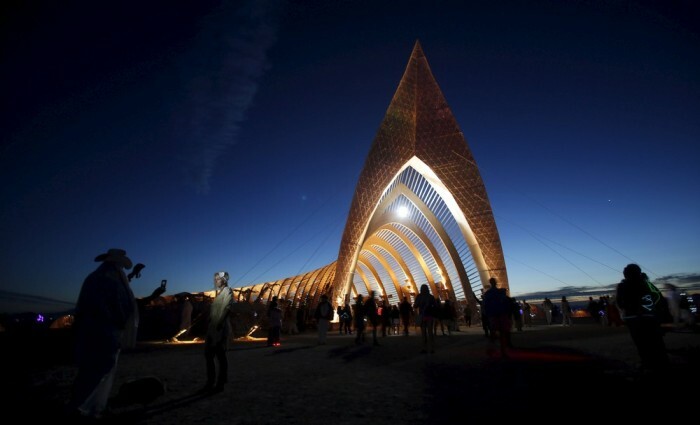 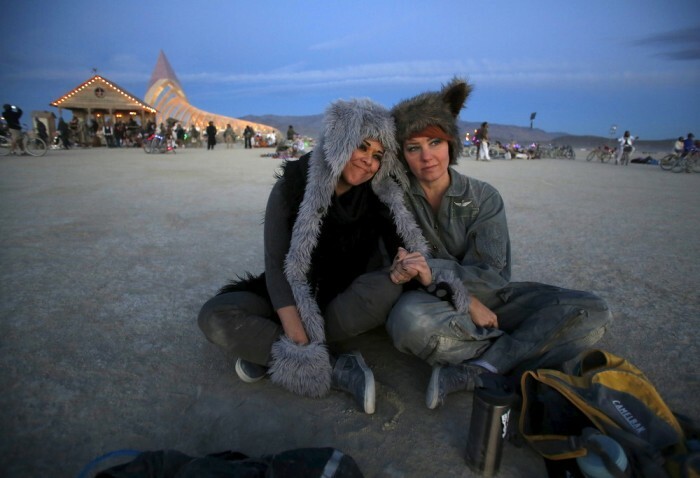 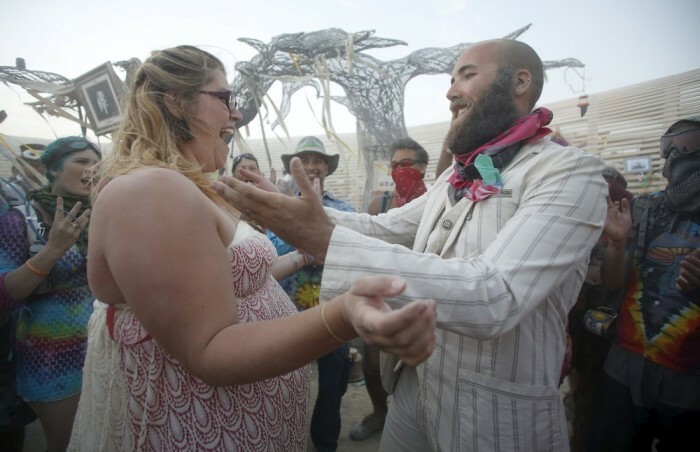 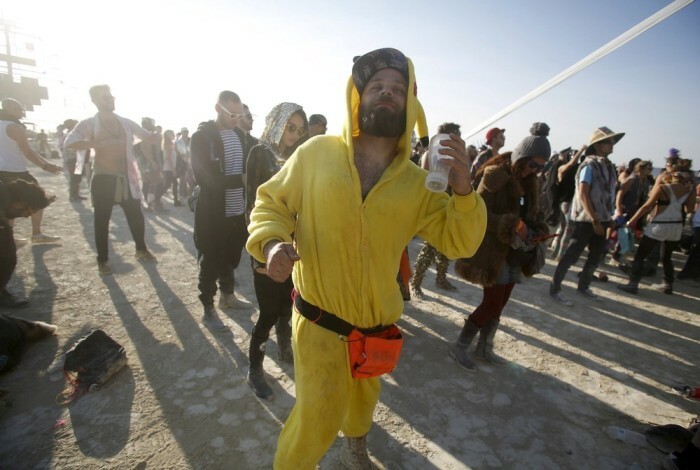 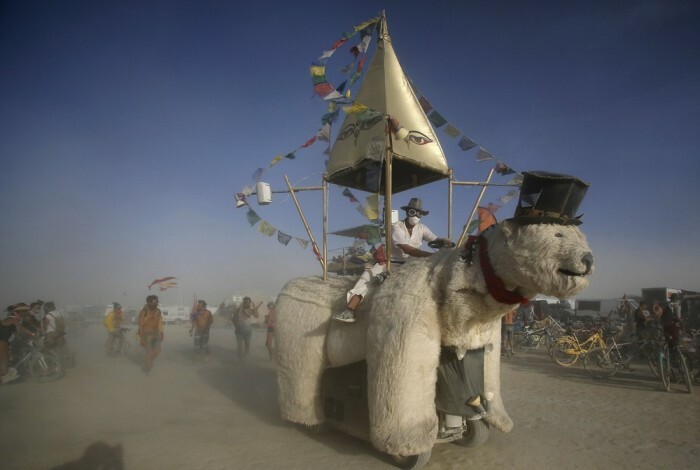 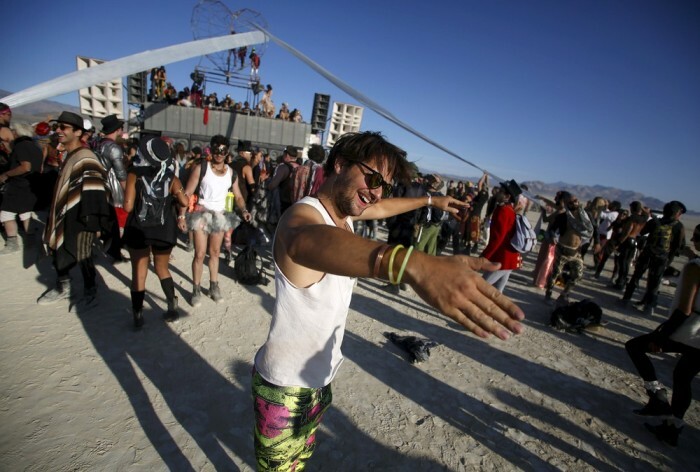 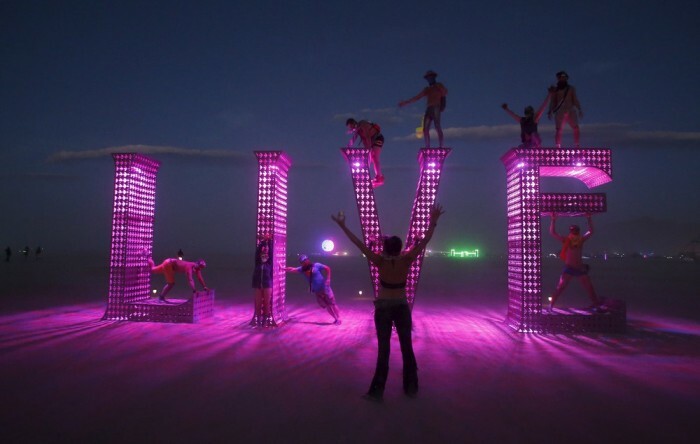 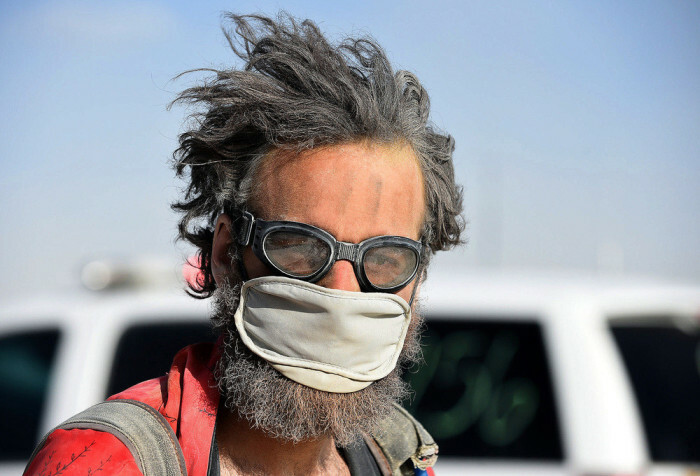 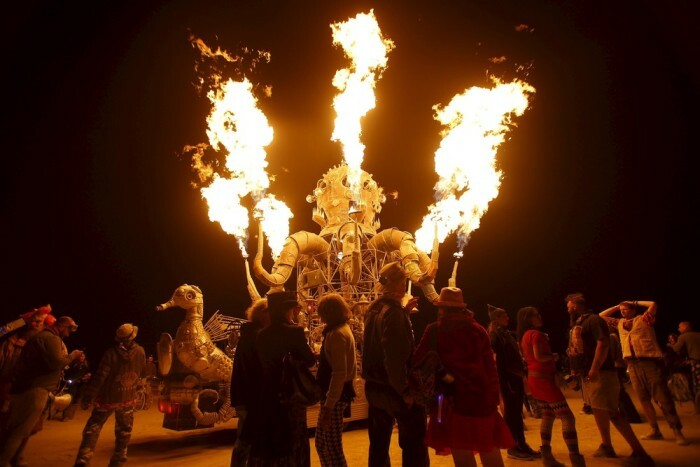 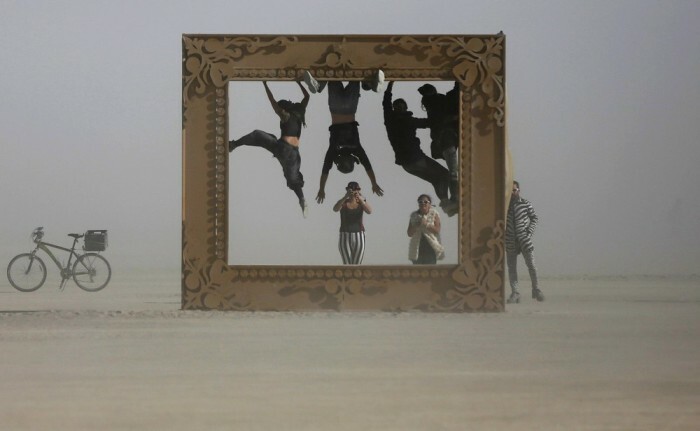 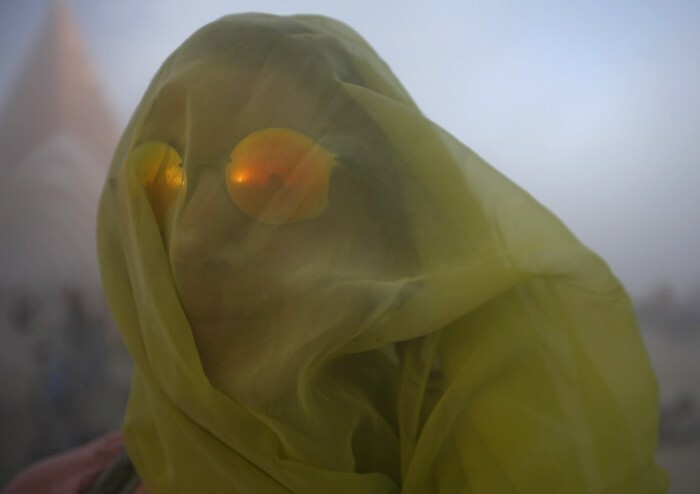 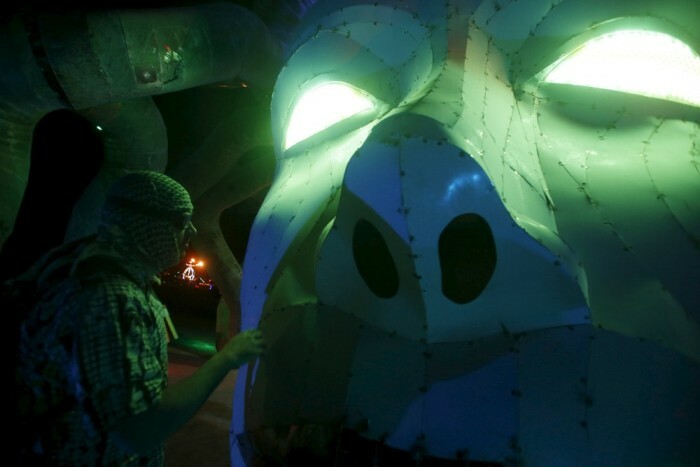 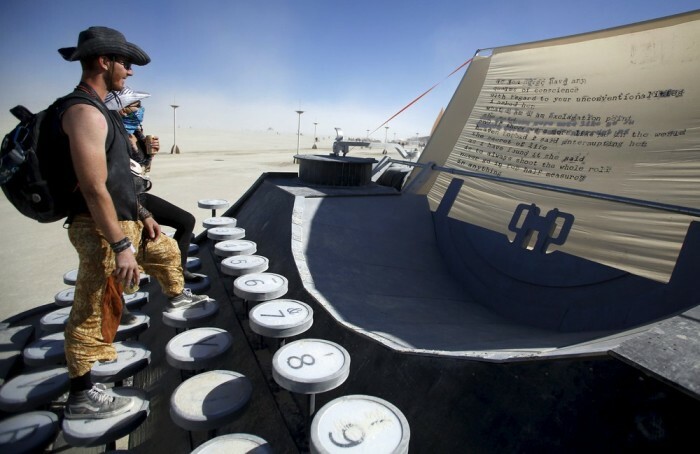 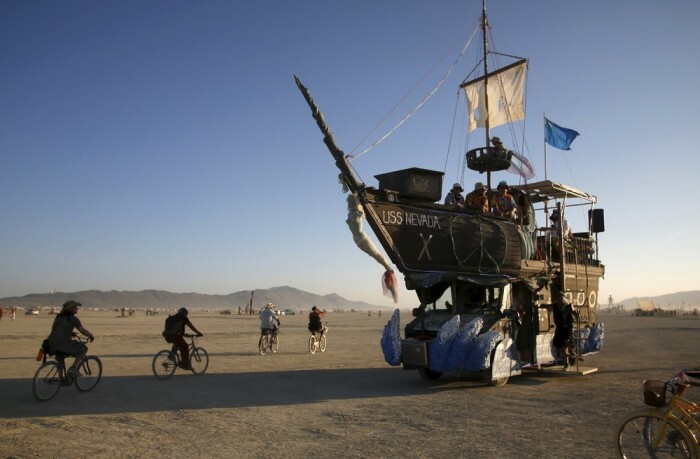 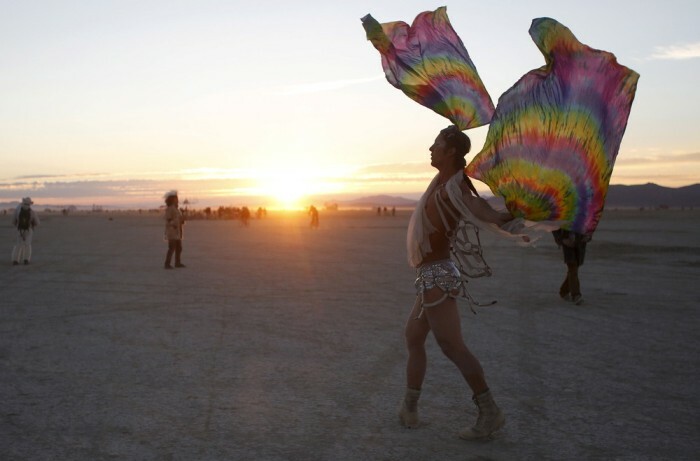 More than 70,000 people came to the "Burning Man" 2015. 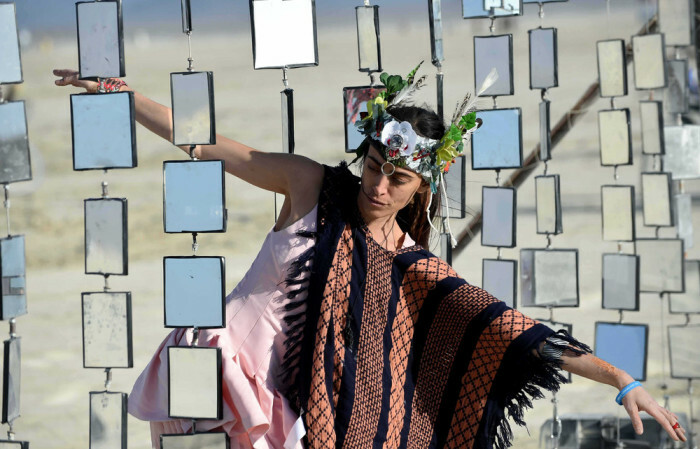 Here we've got photos from the event. 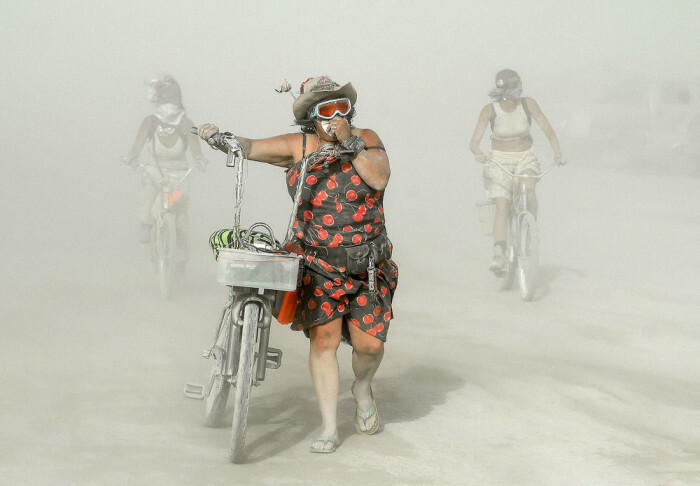 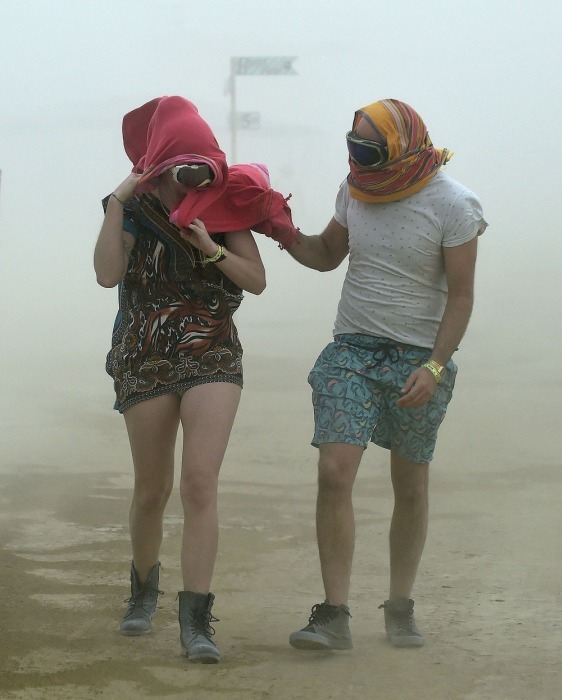 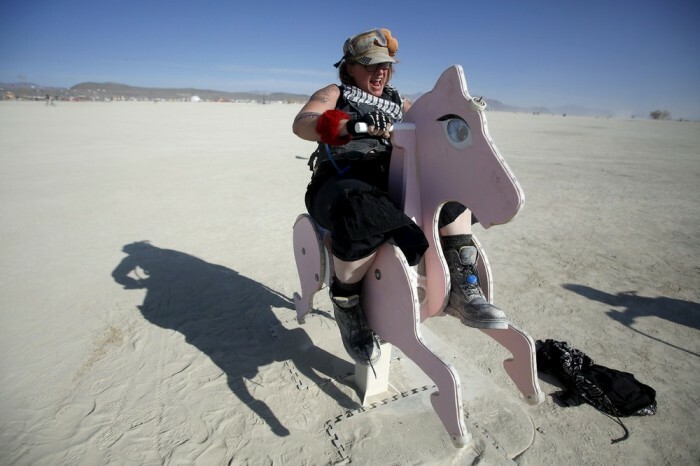 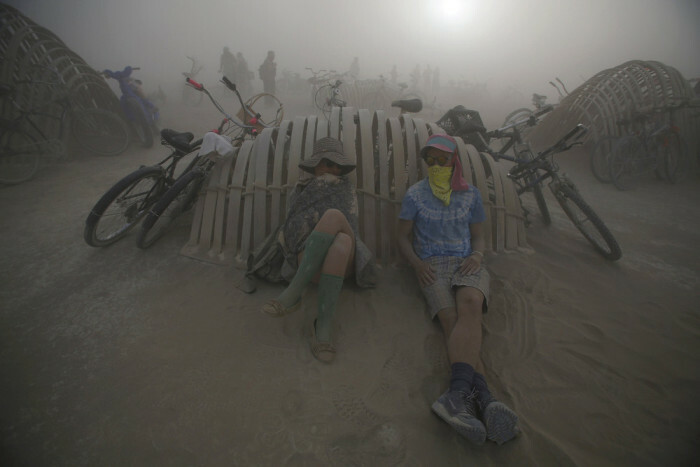 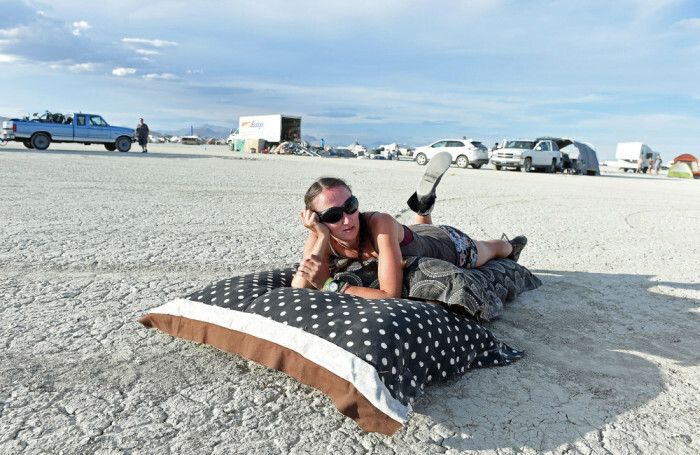 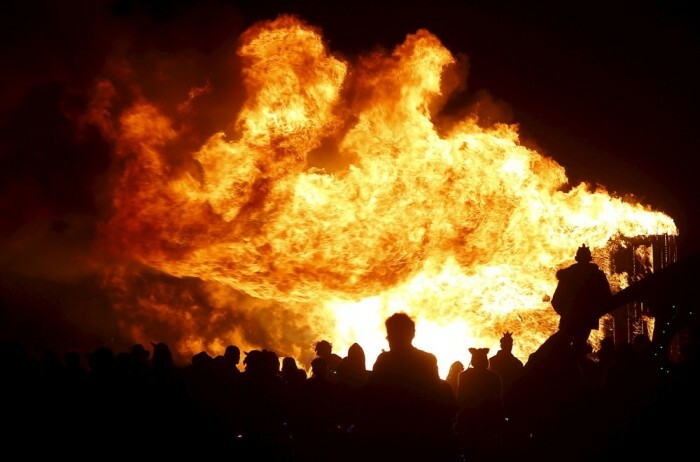 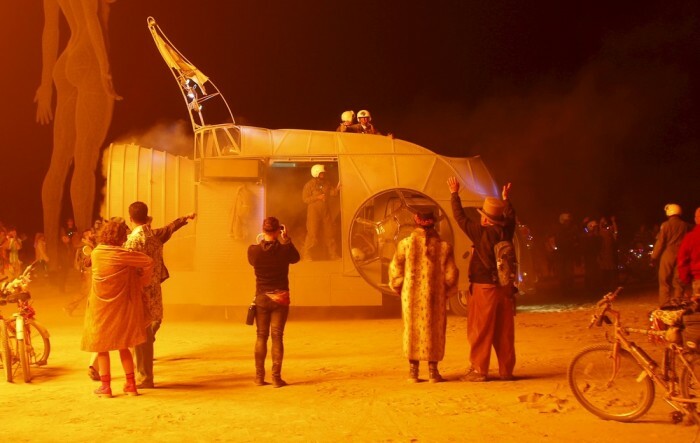 0 responses to "Photos of the Burning Man 2015 (52 pics)"